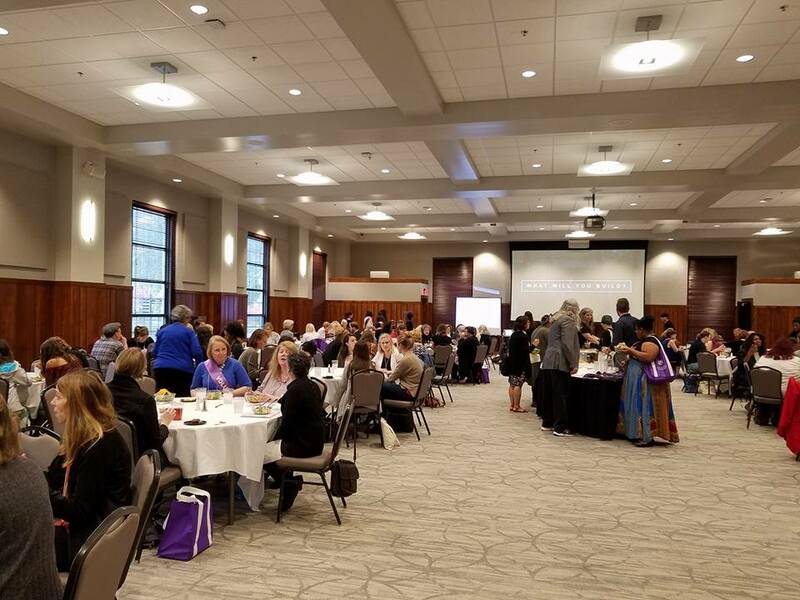 The conference at the University of Central Arkansas’ McCastlain Hall welcomed 192 people from 29 different states for the conference’s first year. Over 50 UCA students attended for free thanks to the conference’s fundraising efforts. The conference received grants from the UCA Foundation, Inc. and the UCA Women’s Giving Circle. The UCA Bookstore was a sponsor at the Benefactor level according to conference director, Sandy Longhorn. The conference was held in conjunction with the UCA Department of Film, Theatre, and Creative Writing and the College of Fine Arts and Communication. The event featured keynote speakers Tayari Jones (Friday Night) and Cara Brookins (Saturday). 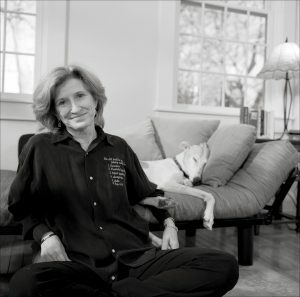 The Conference was named in honor of C. D. Wright, an Arkansas-born writer, poet, and professor of Brown Universtiy. 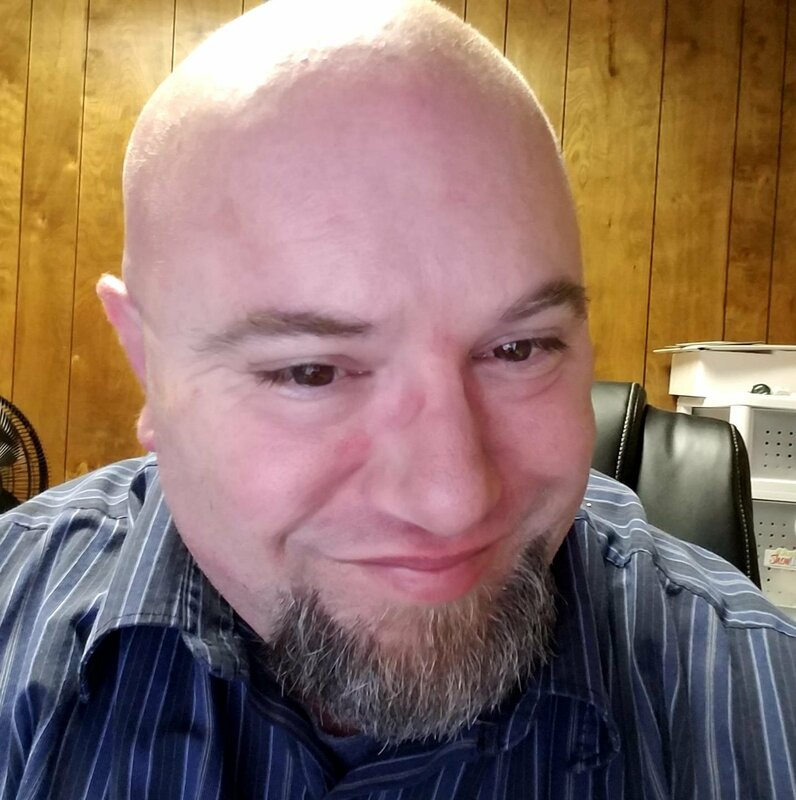 Wright passed away in January 2016. Learn more about the legacy of C. D. Wright from the conference bio page. The Board of Directors consists of Nan Snow, Board Chair, Eliza Borné, Kelly Forsythe, Janis F. Kearney, Carla Killough McClafferty, Rebecca Farris Mills, Darcy Pattison, Shelley Russell, Ann Prentice Wagner, and Angela Webster.